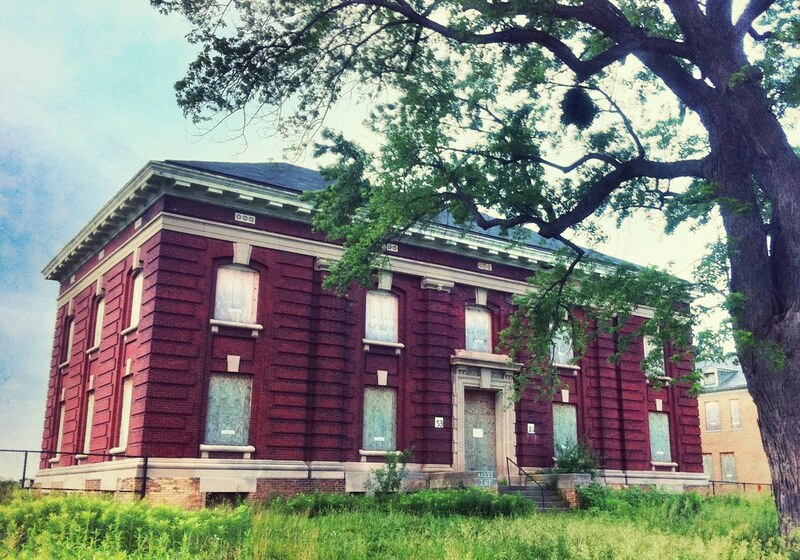 Part of the Upper Post of Fort Snelling, this photo shows Building 53 -- originally a gymnasium/service club. Fort Snelling's Building 53 was built in 1903 and shuttered in 2006. Check out historic Fort Snelling either today or tomorrow before the looming Minnesota State Government Shutdown on Friday, July 1, 2011.